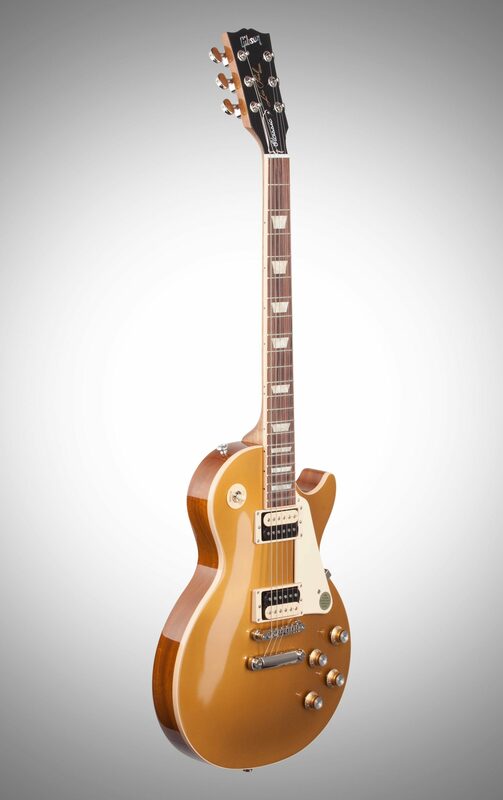 The Gibson 2019 Les Paul Classic produces a very robust balanced tone with extreme sustain. 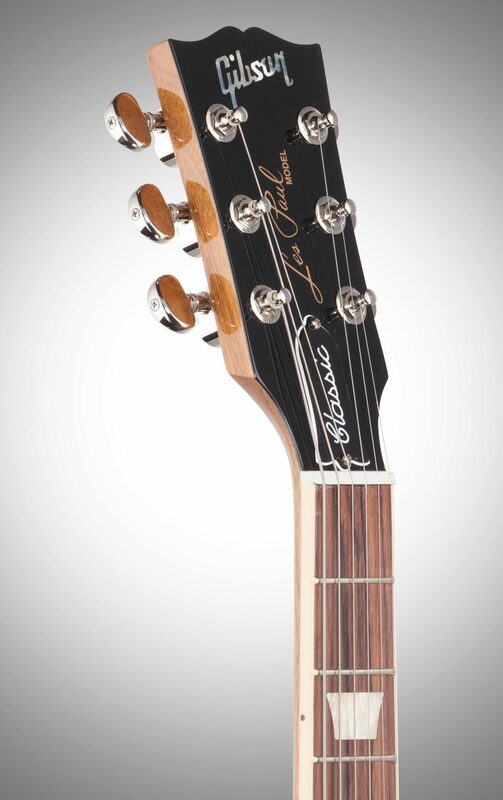 A responsive guitar with sensitivity, the Classic produces powerful chords with midrange but excels when playing your searing solos. 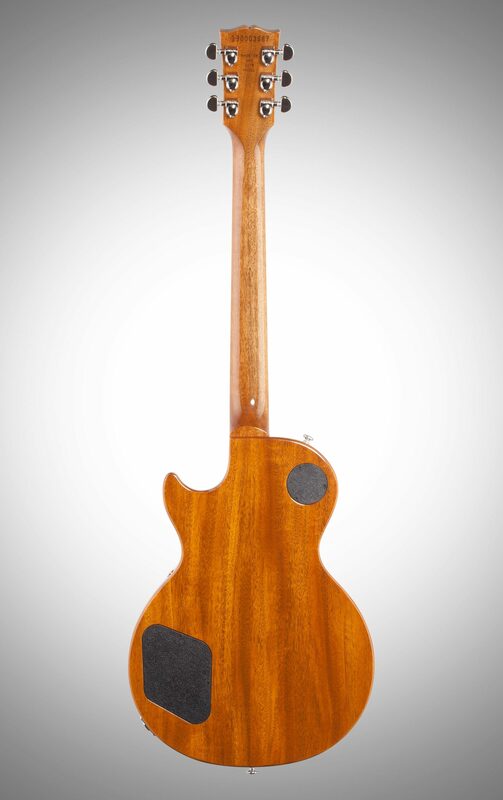 This Gibson is truly a classic! 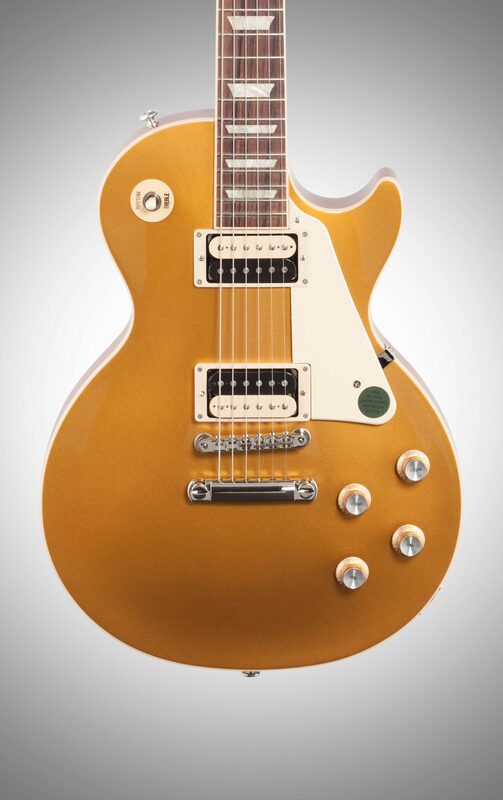 zZounds is an authorized dealer of Gibson products. Overall: Bought a 2017 Goldtop and a 2017 Heritage Cherry LP Classic from zZ last year when they were only $1700 each. 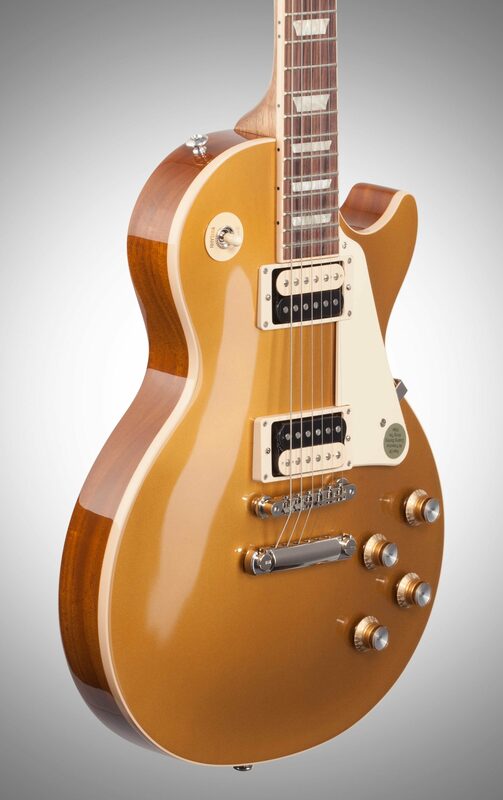 The Goldtop has a factory installed Vibramate Tremolo System and weighs 10.5 lbs. 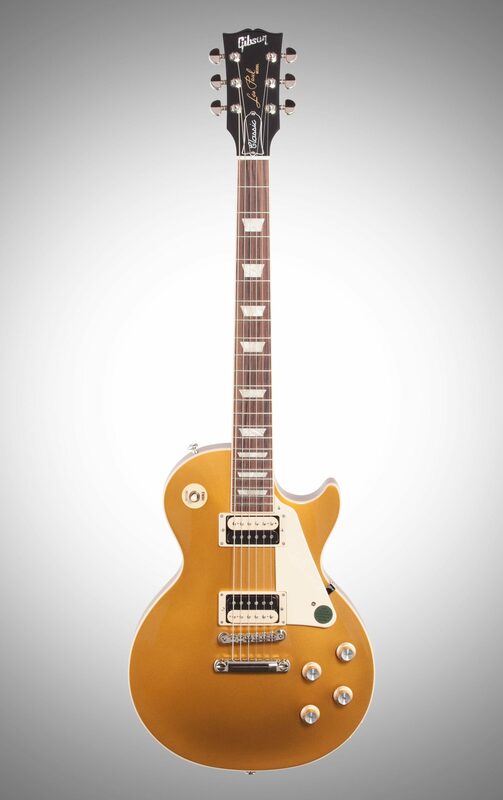 Really get off on these gits, both of 'em. 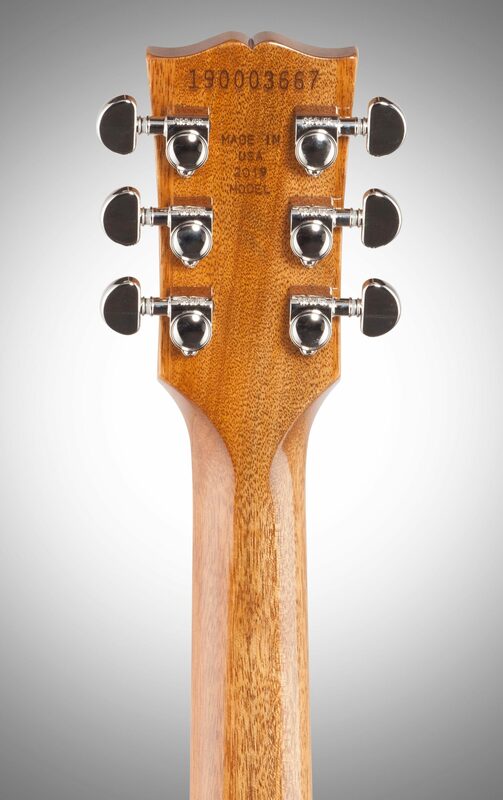 I'm not sure what the quality of the '19s are, but if they're anything near the quality of the 2017s then you'll have a mighty fine guitar of unparalleled playability hanging from your shoulder. 4 of 6 people (66.67%) found this review helpful. Did you?